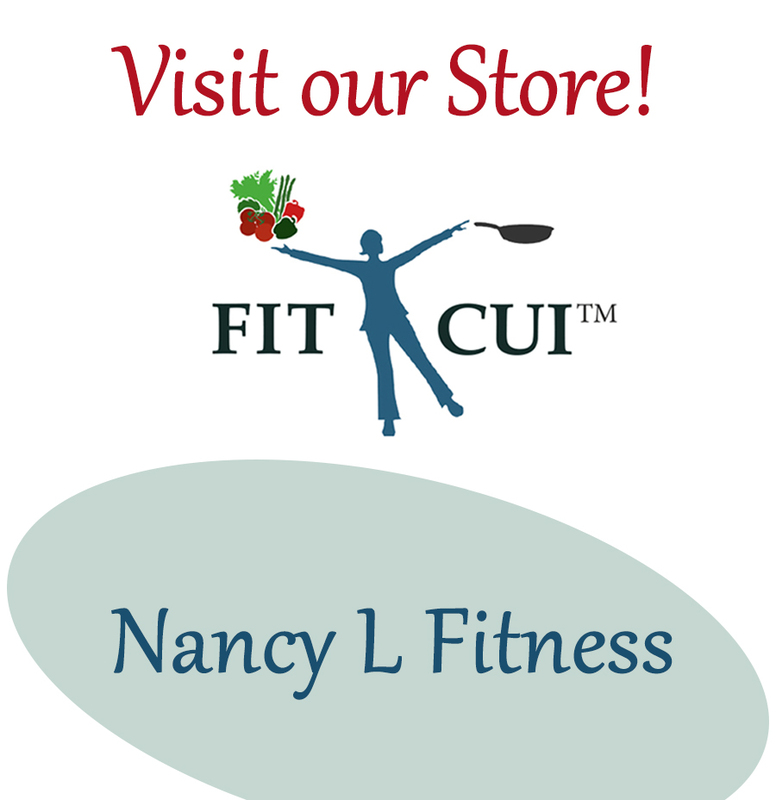 January 10, 2017 January 11, 2017 Nancy L.
When performing push-ups, exercise results are augmented for the amount of effort applied. In other words, you get “more bang for your buck” because multiple muscle groups are being activated. You can get toned and stronger (arms, shoulders, chest, back, legs and abs) sooner. BUT push-ups are no fun and they are hard to do!! Legs (front of thighs), quadriceps. Face wall, standing an arm’s distance away. Place your palms flat on the wall, finger tips up. Hands should be at shoulder height and slightly wider than shoulder width distance apart. Lean in toward the wall, bending elbows. Keep heels on the floor and abs contracted. Keep body straight like a plank (feet under hips). Do not let hips sag. Then, push away bearing body weigh on arms, back to starting position. exhale as you straighten them. Place feet farther away from the wall, making the body more horizontal. Perform push-up from this vantage point. Exhale, pushing arms to straight position. Inhale walking hands back to feet. Maintain forward bend position, hanging like a rag doll. Inhale, repeat sequence back down to push-up position.